Afia Schwarzenegger, self acclaimed queen of GH comedy and nonsense talk has been trending the whole of this week. Issues of her marriage with her ex husband, Mr. Abrokwa is all over all news website. The big one to day is her claim that her ex husband duped her of some huge sums of money. This revelation by queen Afia Schwarzenegger has caught the attention of Ghana ‘best’ evangelist in the world currently, evangelist Addai. Evangelist Addai, who has become a YouTube sensational for one controversy or the other has made some damning revelations about queen Afia Schwarzenegger. 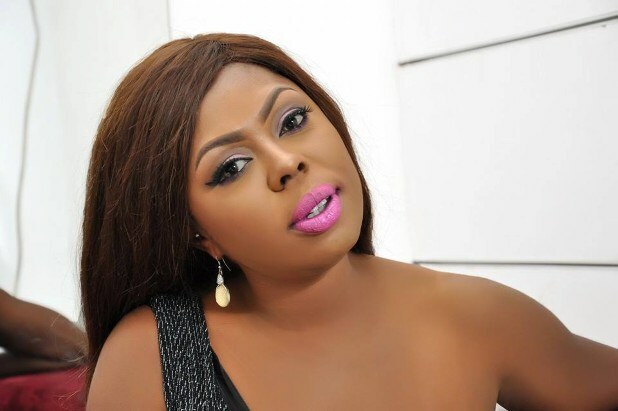 “Afia Schwarzenegger is a very big hypocrite. She duped her dead husband and took away all his money. This made the man very sick. The man who couldn’t stay in the marriage any longer decided to seek divorce and date her instead. The court didn’t allow him, so he had to stay in the marriage. Afia Schwarzenegger later gave the man too much breast milk and good s*x, which resulted in the man’s death”. The evangelist concluded his comments by warning Afia Schwarzenegger to be quite and go back to Abrokwa or else, he will blow more fillas.